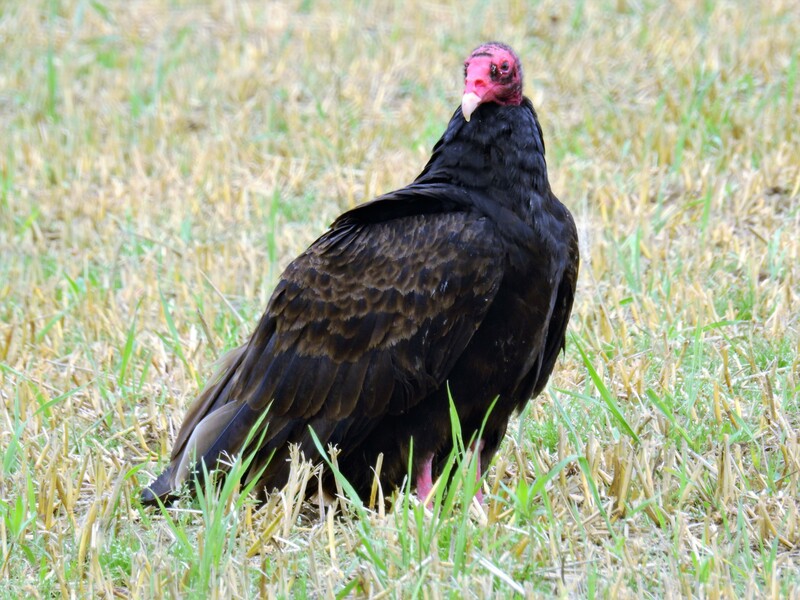 The Turkey Vulture (Cathartes aura), also known in some North American regions as the Turkey Buzzard (or just buzzard), and in some areas of the Caribbean as the John Crow or Carrion Crow, is the most widespread of the New World vultures. 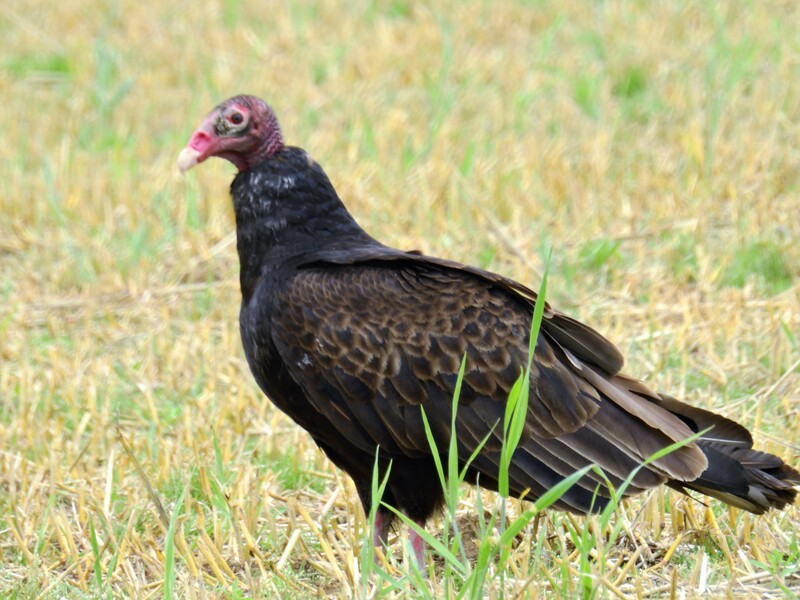 One of three species in the genus Cathartes of the family Cathartidae, the Turkey Vulture, ranges from southern Canada to the southernmost tip of South America. It inhabits a variety of open and semi-open areas, including subtropical forests, shrublands, pastures, and deserts. 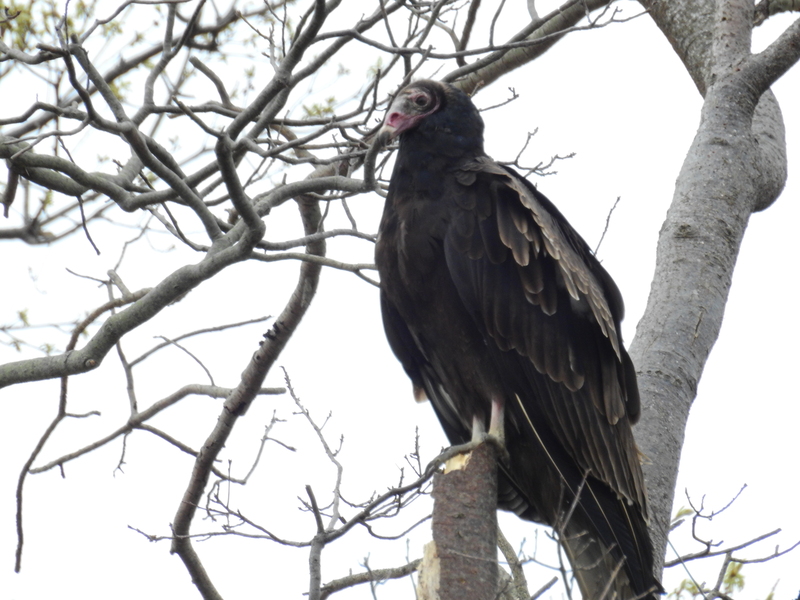 According to Jamaican Folklore, Turkey Vultures or John Crows as they are called, don’t ‘work’ or scavenge on a Sunday. 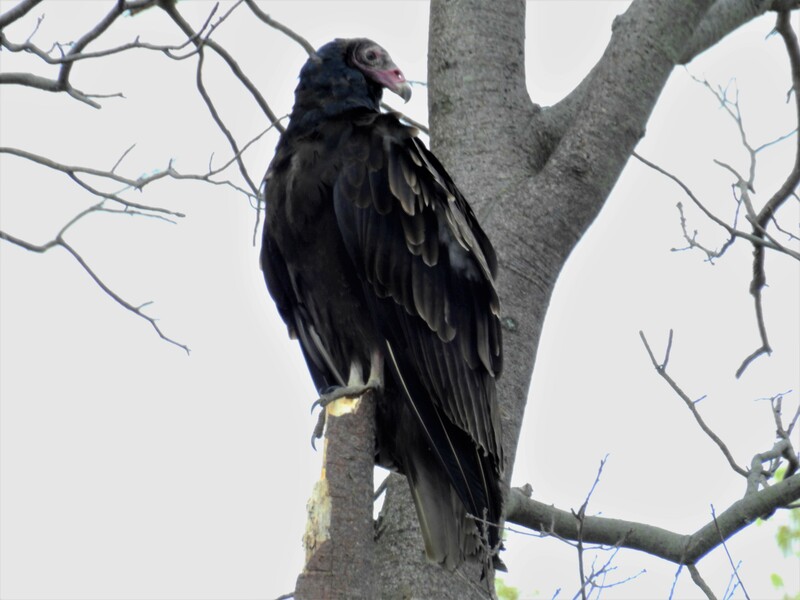 If you see Turkey Vultures circling over an area, chances are there is a carcass nearby. 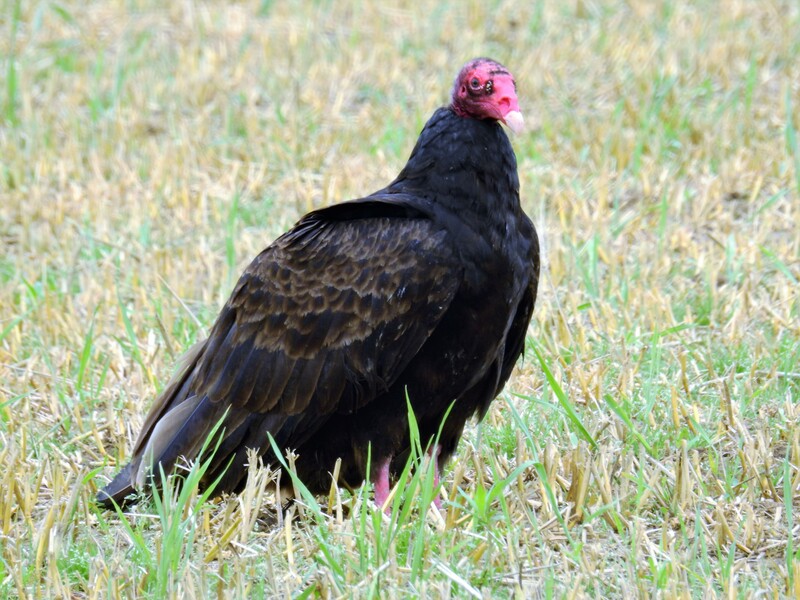 Some Turkey Vultures are afflicted with Leucism, this condition results in a partial loss of pigment which results in a white or pale coloration. I still think that is one of the creepiest animals ever. As a child, I used to wonder how I never once saw a young John Crow. All the birds I saw were fully developed, mature birds. To my eye, they even looked old – like they were all senior citizens in birdland. One of my older relatives mused that they probably stay in the mountains and out of sight until maturity. If that is so, creepy! I have no idea why I like these birds. I remember finding a John Crow’s feather once and brought it home and my mother went crazy. But vultures and owls are just such beautiful creatures to me. I don’t blame your mom for going crazy. ☺ I don’t mind owls, but vultures creep me out.